Horror and television have always been intertwined. As soon as the TV occupied a place in the home, there were monsters on it. Now, there’s more horror content on the small screen than we’ve ever seen before. Mid-range budgets have all but disappeared from the film world and anything that can’t be produced on a microbudget or a massive scale is being reconstructed as a series. That’s why so many franchises like Psycho, The Omen, Rosemary’s Baby, Scream, The Exorcist, Evil Dead, and many more have been adapted or reimagined for television. But with horror movies taking over the small screen, it can be easy to forget the amazing content that’s been produced on television for decades. From The Twilight Zone and The Outer Limits down to Tales from the Darkside, Tales from the Crypt, The X-Files, and Buffy the Vampire Slayer. Whether they were anthologies or ongoing narratives, these shows produced powerful stories and memorable monsters. Sometimes these monsters made their appearance in standalone stories, something they were the monster of the week for shows with an ongoing narrative. Whatever the case, they have made a lasting impression and will continue to do so for years to come. These monsters were so powerful, so immediately frightening and some were so instantly iconic that they could have fronted their own features. 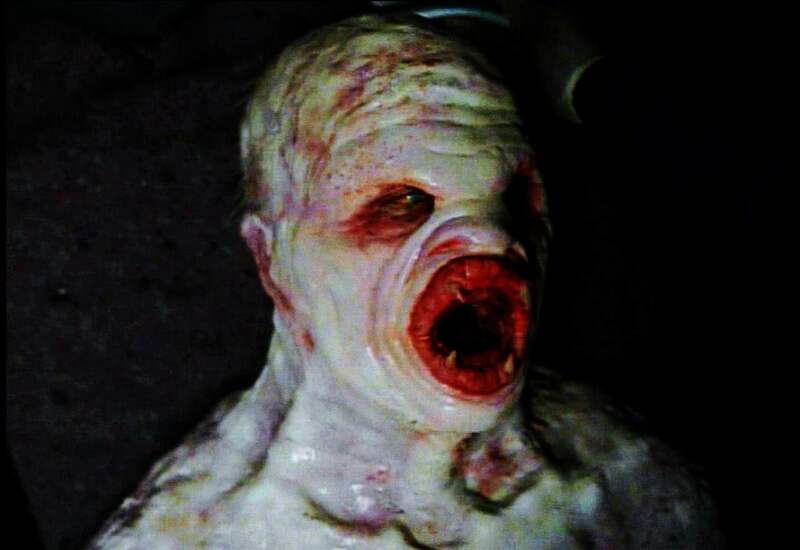 Appearing in the episode “The Host,” the flukeman was probably the scariest monster in the show’s history. Given the success of the series and how long it ran, that’s no small feat. The story is simple enough, with the monster being a byproduct of the Chernobyl disaster and stalking the dark sewer tunnels of New Jersey. While the episode itself is solid and excellently paced, it’s the monster’s design that stands out the most. It would be great to see it in a feature film. Camden Toy (read our exclusive interview with him here) has gotten to play some incredible monsters on Buffy the Vampire Slayer and Angel. But his performance as Gnarl was one of his absolute creepiest. 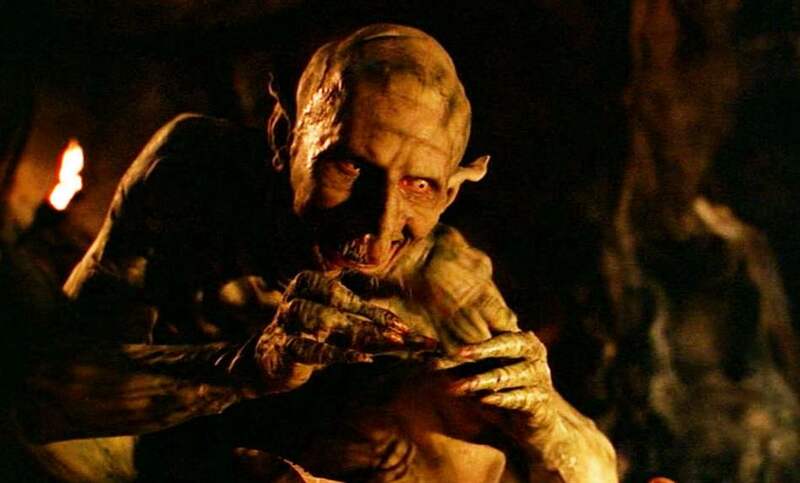 It’s the only villain he played on Buffy that actually has dialogue, and the sing-song, lyrical quality of his voice added with the skeletal, witch-like makeup only make him that much more terrifying. Yes, Goosebumps was for children. It was a children’s book series. We laugh at it. Most of the episodes were laughable, even kids watched it with tongue planted firmly in cheek. But for the twenty minute duration of “The Haunted Mask,” we all stopped laughing. It was still cheesy as hell, but there was something about the mask itself and the way it was executed that made this one genuinely creepy. 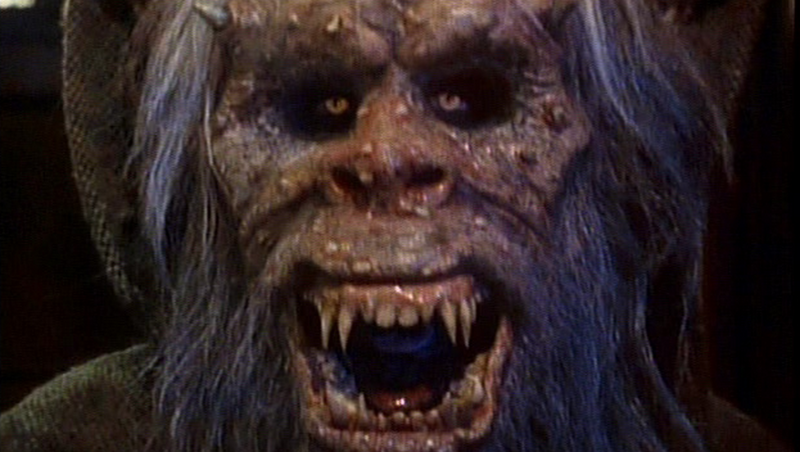 With the involvement of Tom Savini and George Romero, Tales from the Darkside had some of the scariest monsters in TV history. The goblin from the second season episode, “Halloween Candy” takes the cake. This thing is horrifying, causing just as many nightmares for young viewers who caught it on cable as Savini’s infamous crate monster from Creepshow. Perfect fodder for a feature film. We have another Buffy villain on the list, but considering that these are among the most frightening characters to ever appear on television, there’s no way they couldn’t be included. The Gentlemen don’t speak, they don’t rush or even sneak up on you. They just float along, incredibly politely as they silently restrain you and cut out your heart. Sure, Richard Matheson’s “Nightmare at 20,000 Feet” which was made into one of the most terrifying episodes of The Twilight Zone was already adapted to film in Twilight Zone: The Movie. And that was an incredibly well done update. But the story could support its own, confined feature. A minimalist thriller with a monster that barely ever appears feels almost catered to the best things about the current horror climate.